The IJOY X3 Replacement Coil is designed for the Captain X3/ Avenger subohm tank with.. 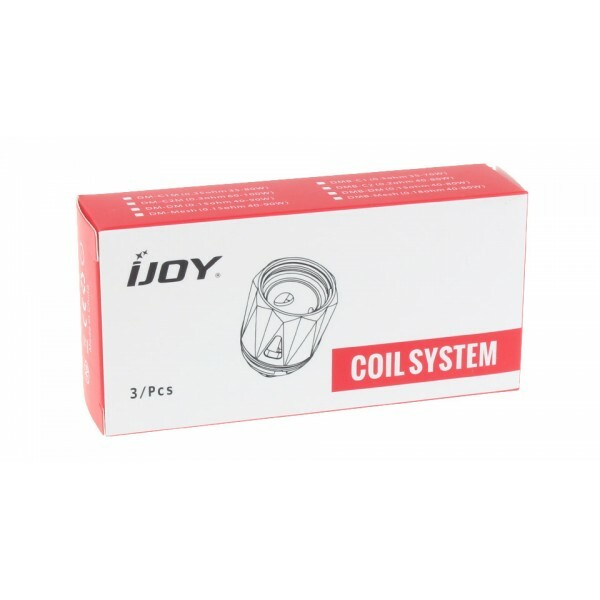 The IJOY Diamond Baby Replacement Coil is designed for the Diamond Baby sub..
3pcs IJOY XL-C4 Light-up Chip Coil is designed for IJOY LIMITLESS XL. 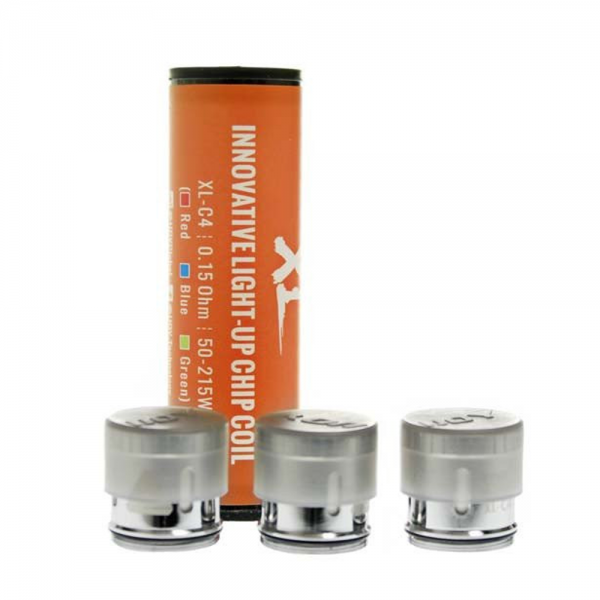 IJOY XL-C4 Light-up Chip Coil ..